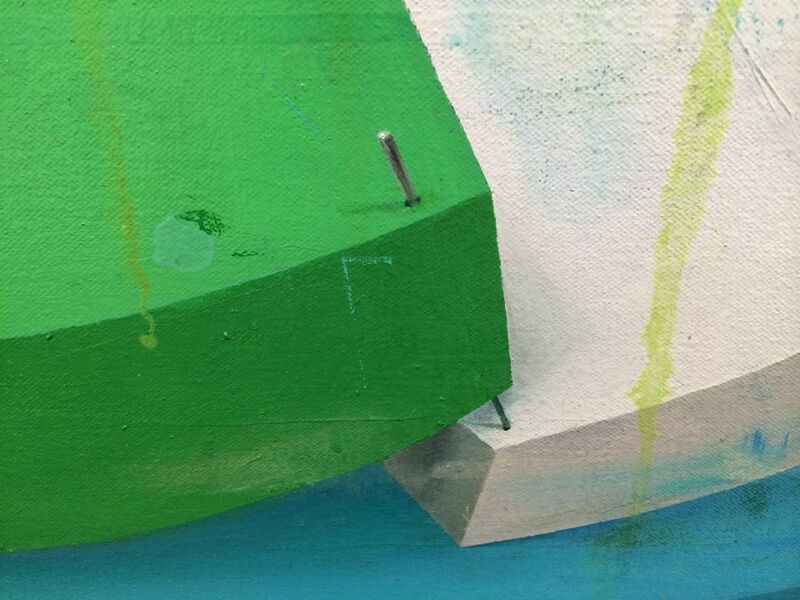 Here’s a detail shot of one of my wife’s paintings that shows a passage I hadn’t noticed during the opening of her show at Kathryn Markel Fine Arts (when the gallery was crowded). Enjoy! Deborah Zlotsky, Tulips and chimneys, 2014; Oil on canvas, 60 x 72 in.